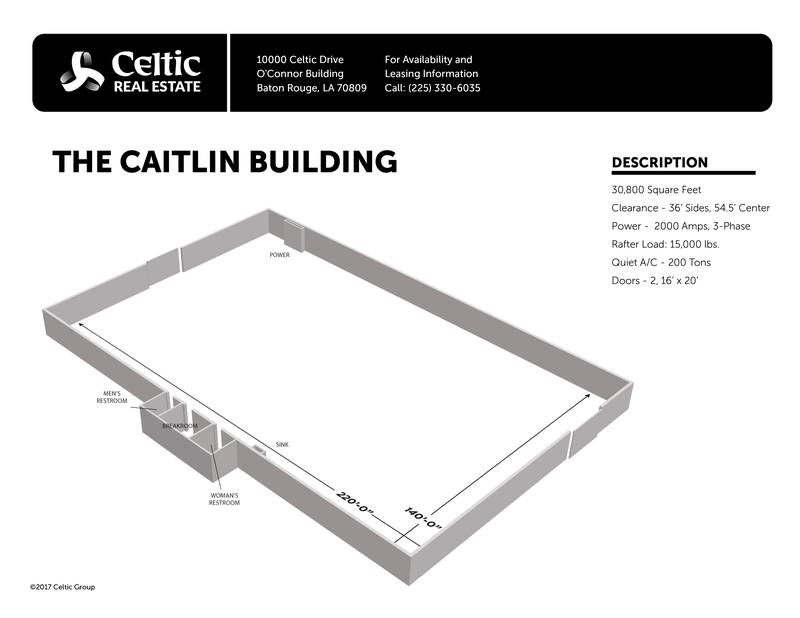 The Caitlin warehouse building is located on the Celtic Media Centre campus in the heart of Baton Rouge LA. 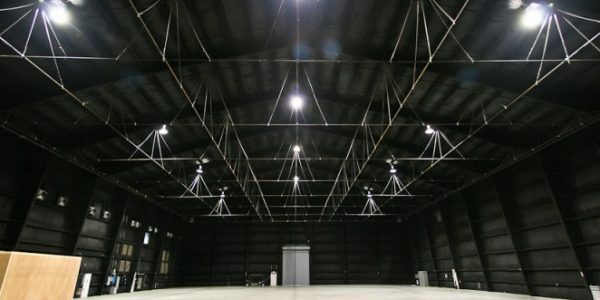 This unique property is where multiple movies were filmed, including The Fantastic 4 and The Twilight Saga, and is now being re-purposed as warehouse/ manufacturing space. 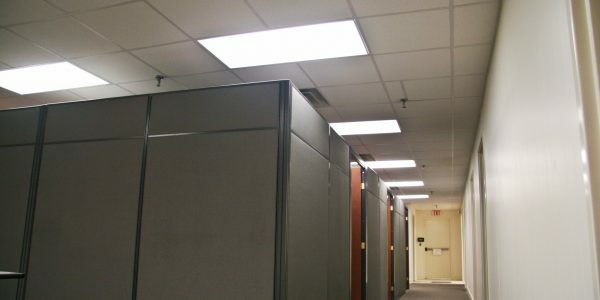 Upstairs office space for lease (Suite G): 5,600 sq. ft. = $6,000/month PROPERTY DID NOT FLOOD!! Additional Space Available: Middle .. 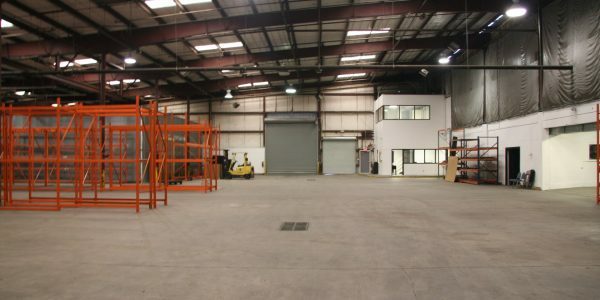 Warehouse with office space for lease. 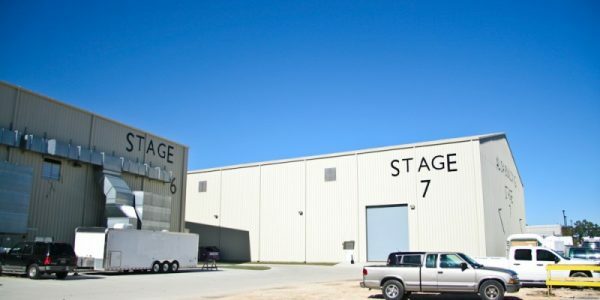 17,900 sq. 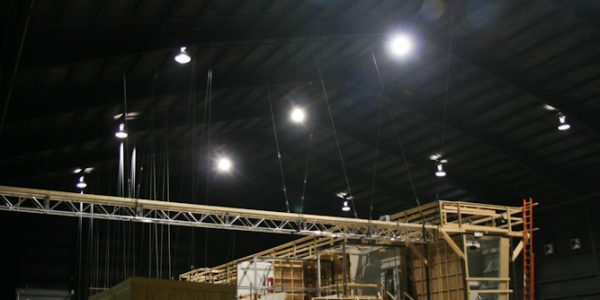 ft. warehouse + 3,720 sq. ft. offices, storage, bullpen, break room & bathroom ..
Cooler space for lease. PROPERTY DID NOT FLOOD!! 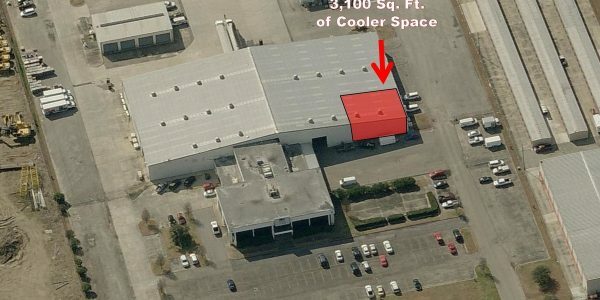 Additional Space Available: Middle Warehouse & attached offices (Suite F): 6,500 sq. 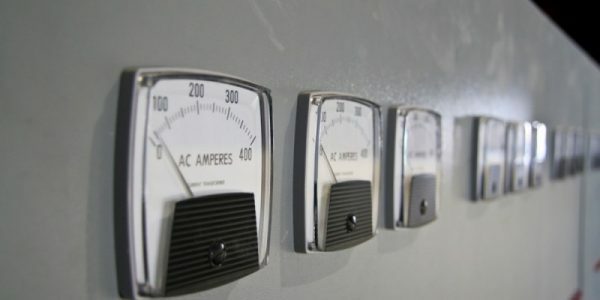 .. 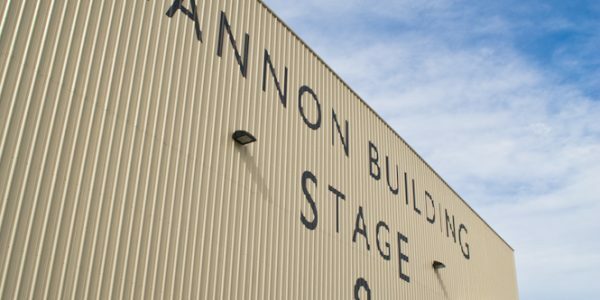 The Shannon warehouse building is located on the Celtic Media Centre campus in the heart of Baton Rouge LA. This .. 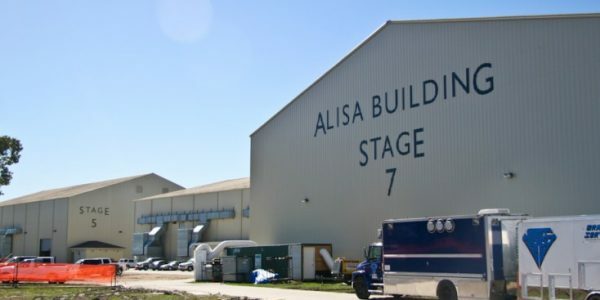 The Alisa warehouse building is located on the Celtic Media Centre campus in the heart of Baton Rouge LA. This .. 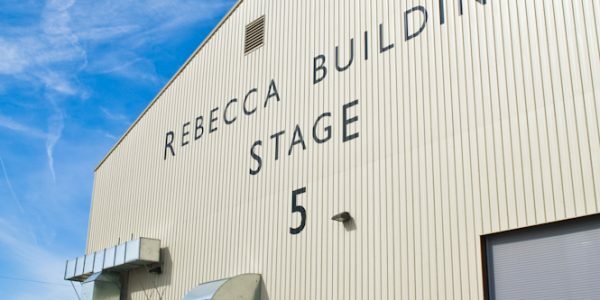 The Rebecca warehouse building is located on the Celtic Media Centre campus in the heart of Baton Rouge LA. This unique ..
3888 S. Sherwood Forest Blvd.